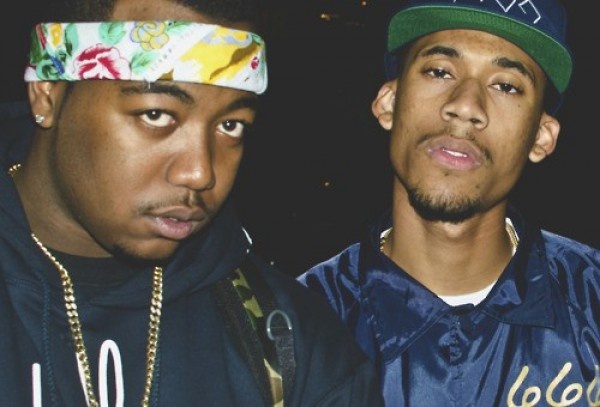 Posse cuts (well, good ones) aren’t common anymore, and the progression of Odd Future as rappers has taken its time, but with some years and projects under their belts, the skill has developed with these young guys. After experimenting with producers outside of their camp (no disrespect to Left Brain or Super 3), they proved that they can flourish with the best of them (The Alchemist being a frequent collaborator). This time around, they team up with resurgent producer, Nottz Raw (who’s quietly been around for many years), and the beat is just hard. Not sure which project this track is coming off of, but it’s a good sign of things to come from Odd Future, who’s already having a good year for themselves having 3 albums out there for the fans (Tyler, Earl, The Internet). Enjoy.